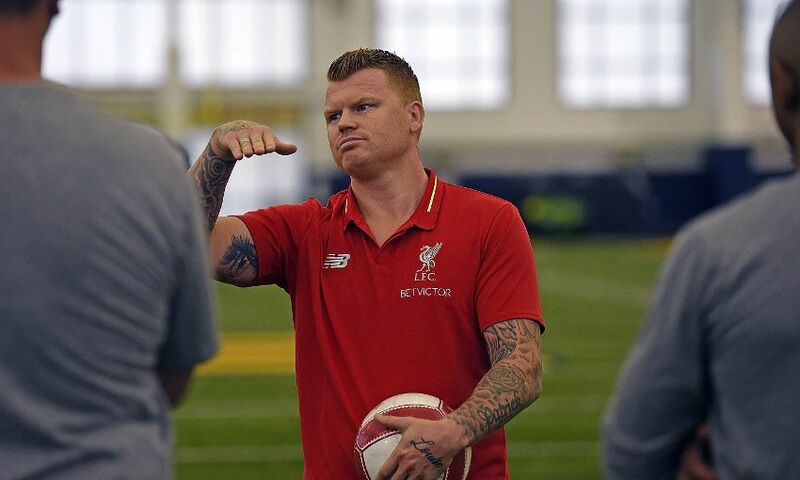 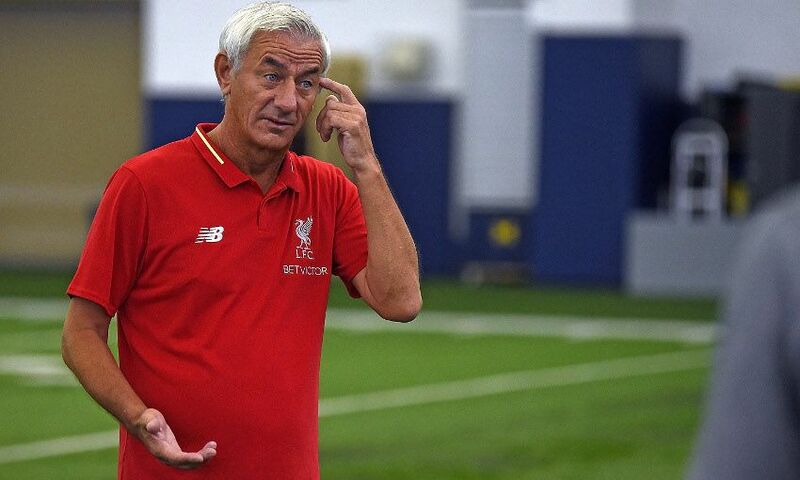 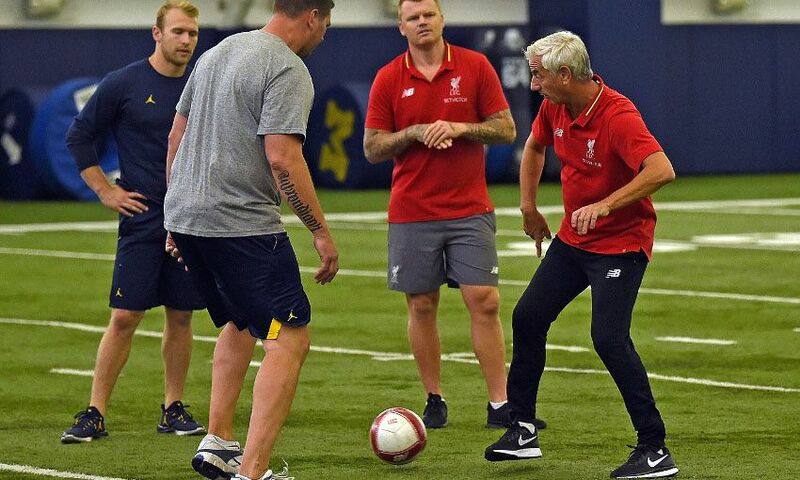 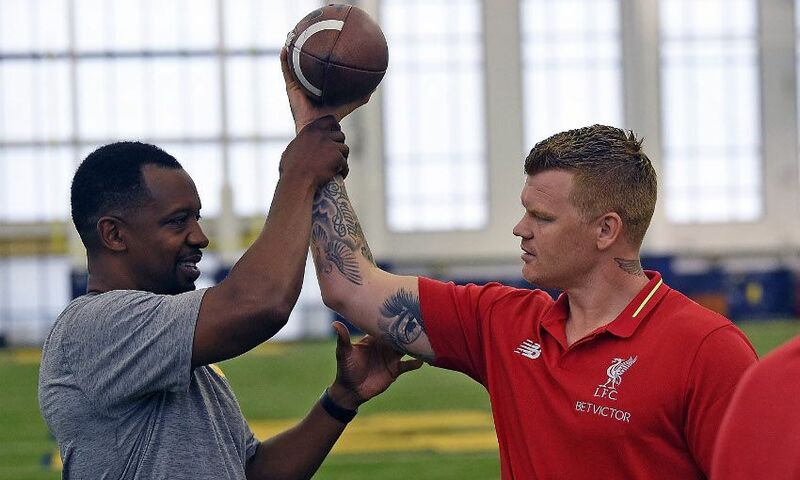 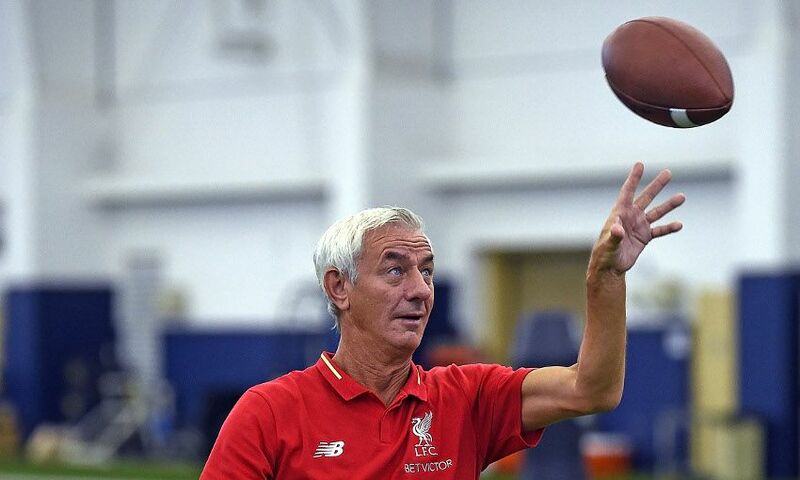 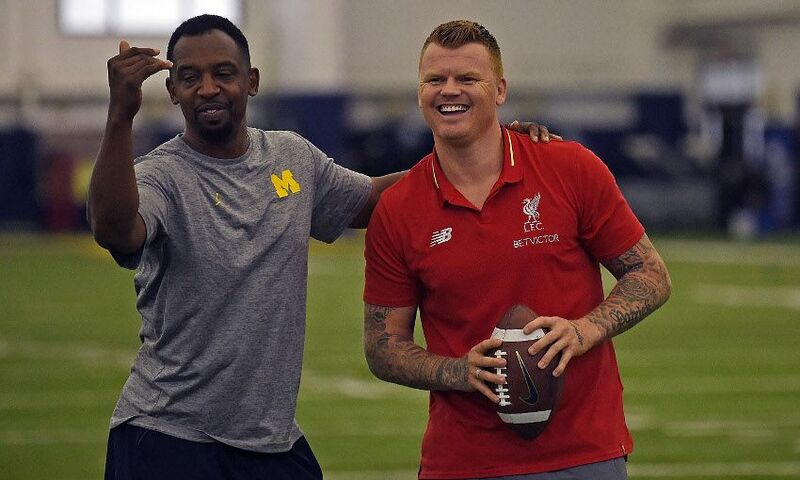 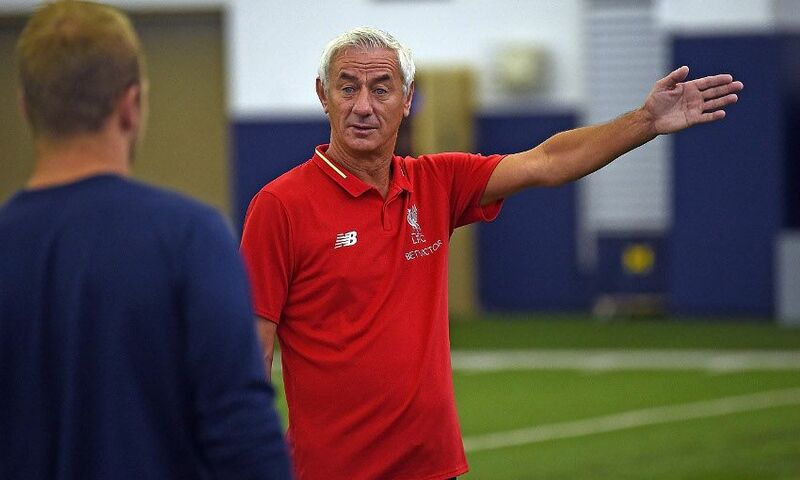 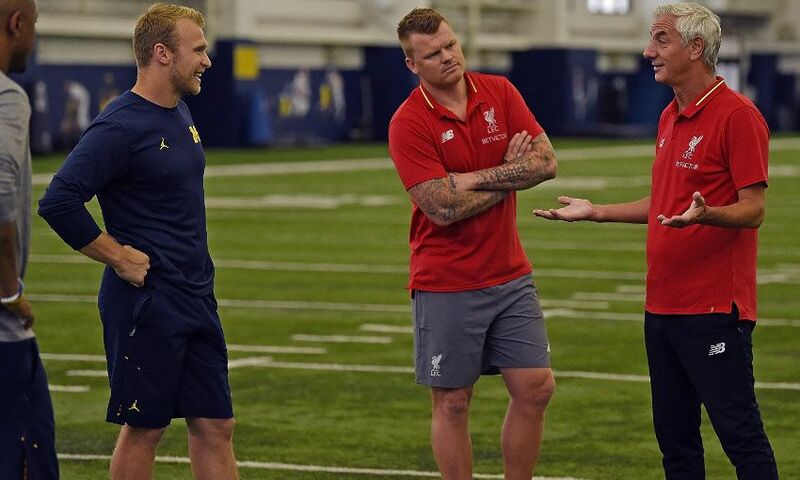 Liverpool legends Ian Rush and John Arne Riise turned their hand to a new type of football during the club's pre-season stay in Michigan. 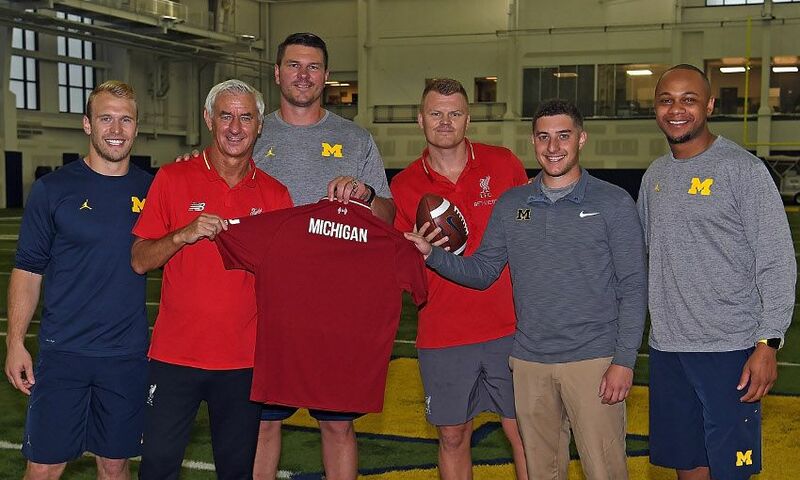 The former Reds duo headed to the University of Michigan to meet up with three alumni who enjoyed professional American football careers in order to pick up tips on an unfamiliar sport. 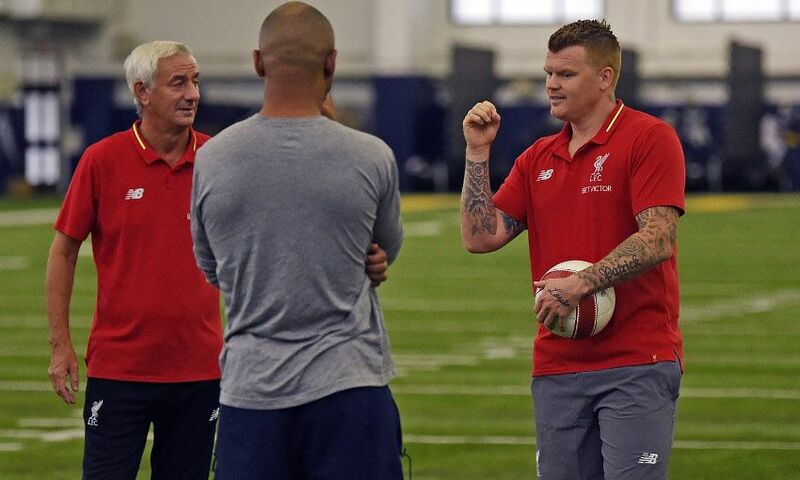 With the help of Jon Jansen, Jordan Kovacs and Roy Roundtree, the pair familiarised themselves with gridiron, and also explained the nuances of 'soccer' to their hosts. 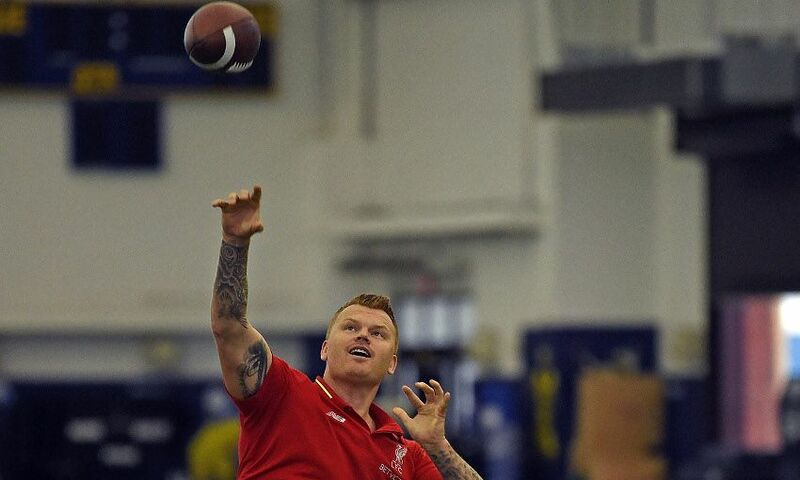 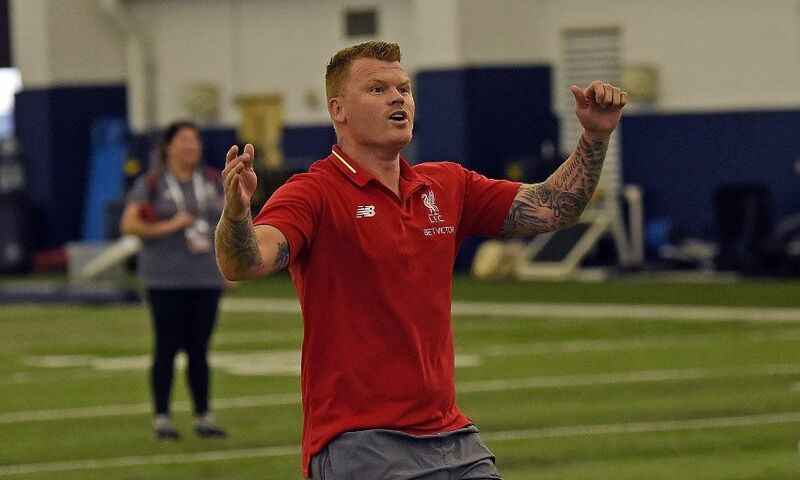 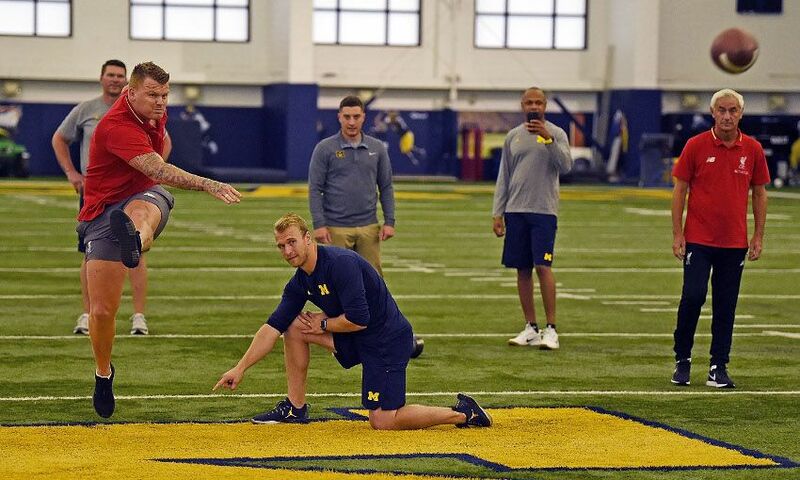 Unsurprisingly, Riise proved a dab hand at punting field goals, and the Norweigan even came agonisingly close to matching the current world record distance kick of 64 yards. 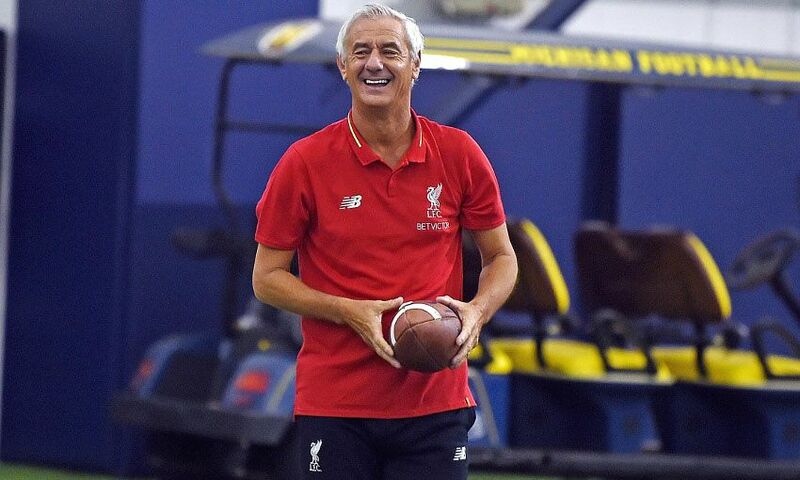 Check out pictures of the visit below.